It’s that time of year again when Porsches are deployed to sell everything from oil, toolboxes, and shock absorbers to wheels, tires, and leather seat covers. 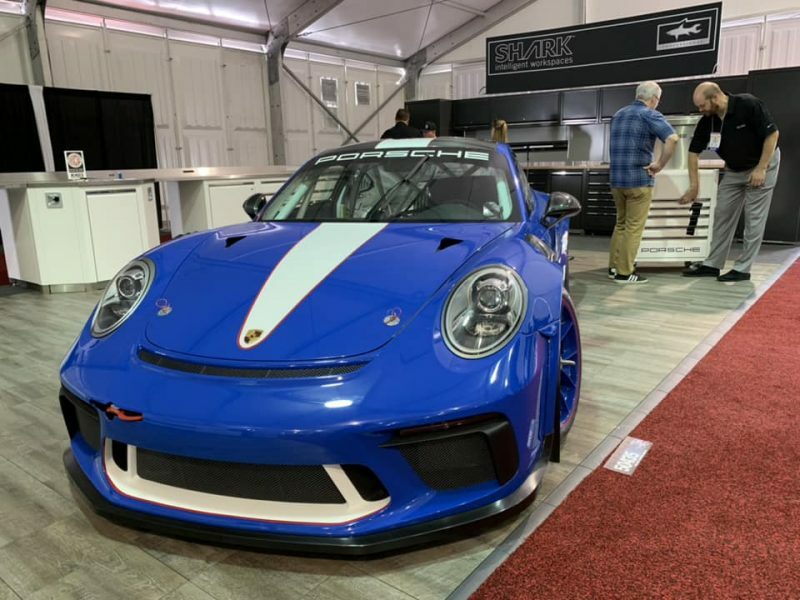 The SEMA trade show in Las Vegas was an opportunity to get up close and personal with some of the coolest cars to ever come out of Porsche’s factory, and some that didn’t. As has been the case for a few years now, the RWB cars remain popular to display in booths. There were a few cars featured both last year and this year, like Rod Emory’s monster 356 above, now in a more complete but not quite all the way complete state. He says it will be ready to debut in finished form at Luftgekuhlt next year. A cherry 356 at the Kenda Tires booth. A slammed Macan at the Maxxis tires booth. This GT3 RS is promoting a tire pressure monitoring system company. Spyder showed this facelifted 996 last year, but it was joined by a few more 996s this year. It might be the breakout year for 996s. Turn 14 had this 911 with a turbocharged Honda K-series engine powering it. The shared NASCAR and IMSA booth featured the Petit Le Mans winning 911 RSR in all its dirty. This aerodynamic mirror stalk remains my favorite detail of the 911 RSR. 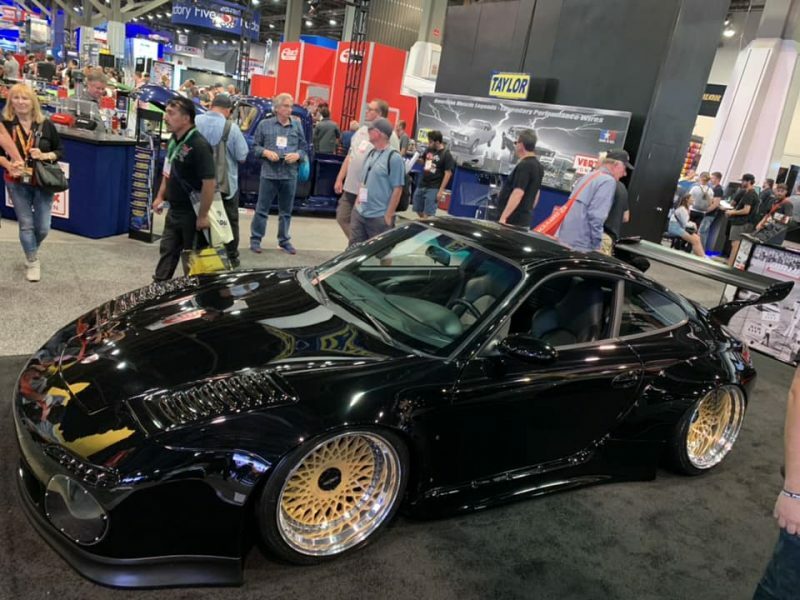 Bisimoto debuted its center-seat Boxster at SEMA last year, and this year showed off a second example in the Momo booth. It featured Momo’s new Hot Wheels anniversary edition steering wheel and shift knob. 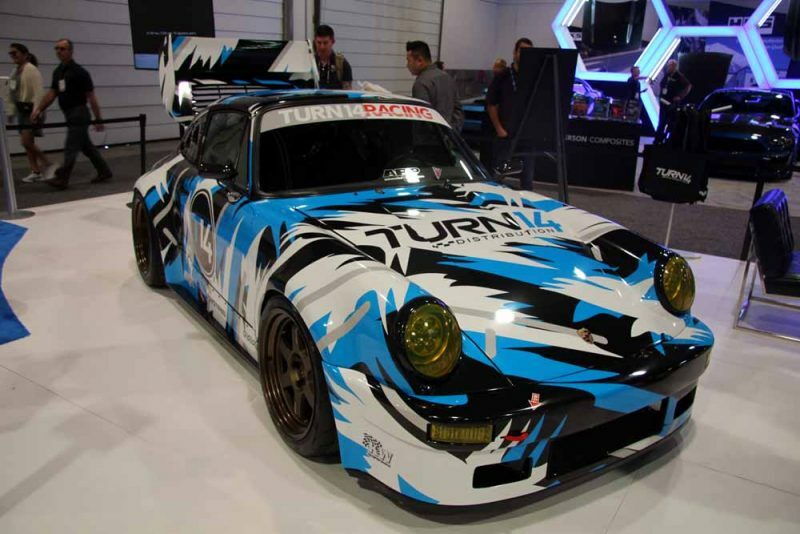 One of the coolest Porsches at SEMA was this GT3 with genuine 911 GT3 R race car bodywork and suspension. The car still features its original 485-horsepower naturally aspirated flat-six, but the builder, BBI Autosport, says that they’re working on a turbocharged engine with at least 700 horsepower for this build. BBI also brought a pair of mildly modified GT cars, a new GT3 RS and a new GT2 RS. Hmmmm, what could this be? The paint on this RWB at the VDO Gauges booth was almost as bright as the backlight on their Tachs at night. Speaking of bright visuals, this Panamera was every color under the sun. 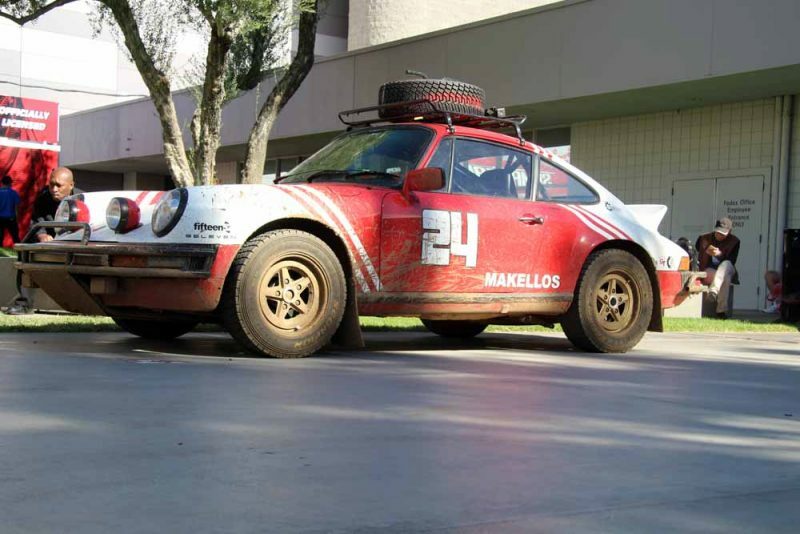 The Makellos Safari car was on the Momo rally with us just last month, and it was super cool. I absolutely love that they went out and got it filthy before bringing it to SEMA. I had to give it a second look as I walked away. 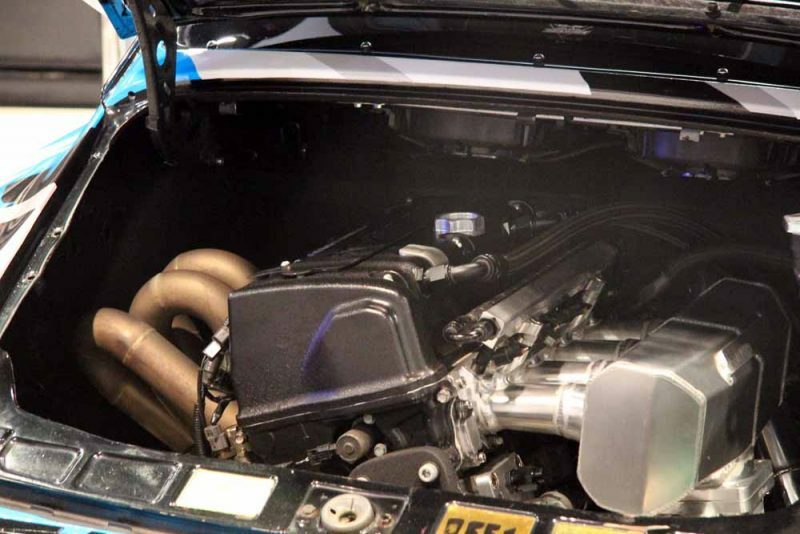 This V8-powered 944 was EXTRA WIDE. 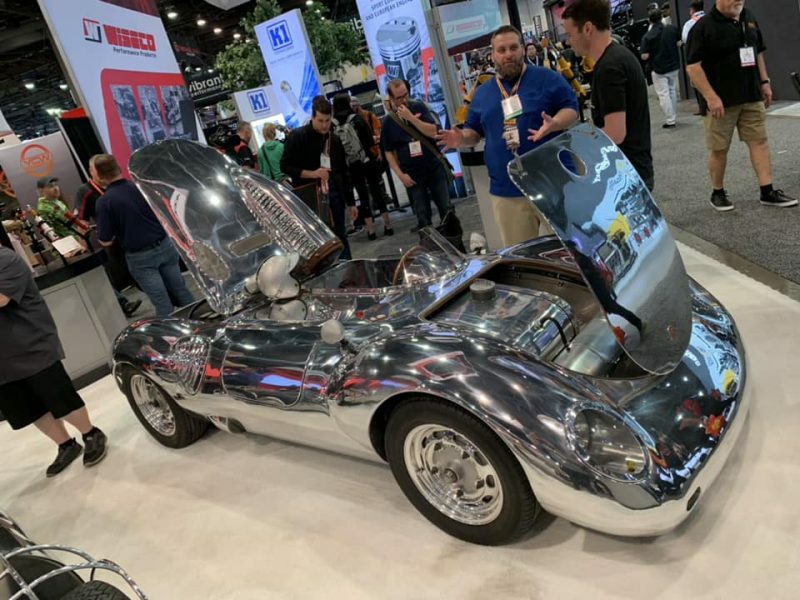 Emory had a total of three cars at SEMA this week. His Specials are rapidly becoming a staple of mainstream car culture. In this case it was being used to promote the revival of Pirelli’s iconic CN36 tire for vintage cars. Remember what I said about 996s? Here’s another one. This GT3 RS was promoting a flash tuning device. These OldNewJapan slant nose kits are growing on me. I wish they weren’t so expensive. I’m still baffled by this one. Falken Tire is a large international name, and they chose to do this with their booth. It’s E-Motion Engineering’s Project Nasty in an otherwise empty booth with no banners or anything. Bizarre. 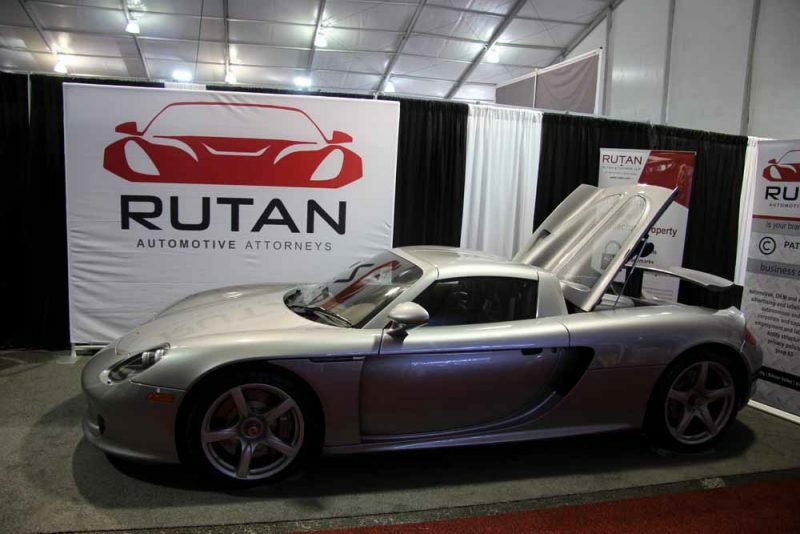 This lawyer brought out his Carrera GT to grab eyeballs. 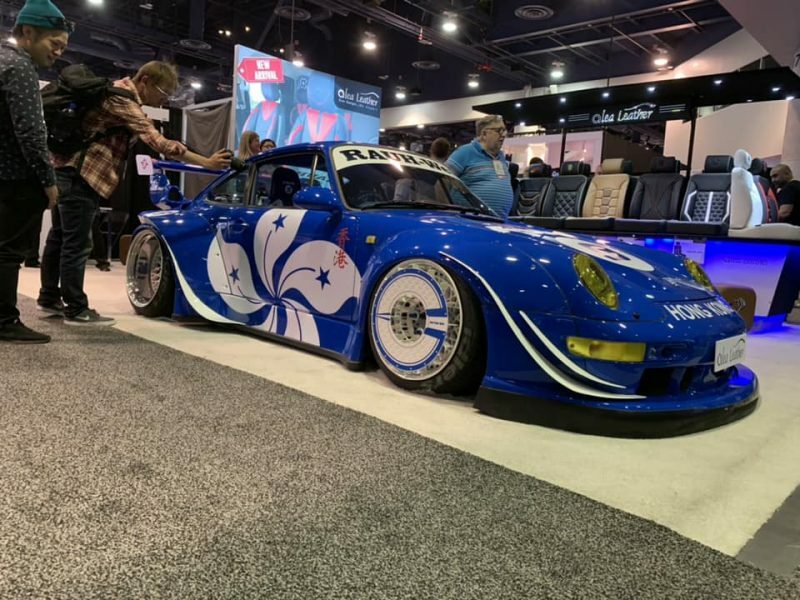 My favorite, and the Porsche that got the most attention at SEMA, was this RWB-backdated 911 with a Tesla powertrain by EV West. It’s fully electric and fully badass. Presumably the batteries are held in the front trunk, while the motor and inverter are hanging out back here in the engine compartment. Nakai San was nice enough to sign the gas door, which is probably where the charging port now resides. This interior is the best part. Such great attention to detail. A great combination of vintage and modern. This wild 964 was another favorite. 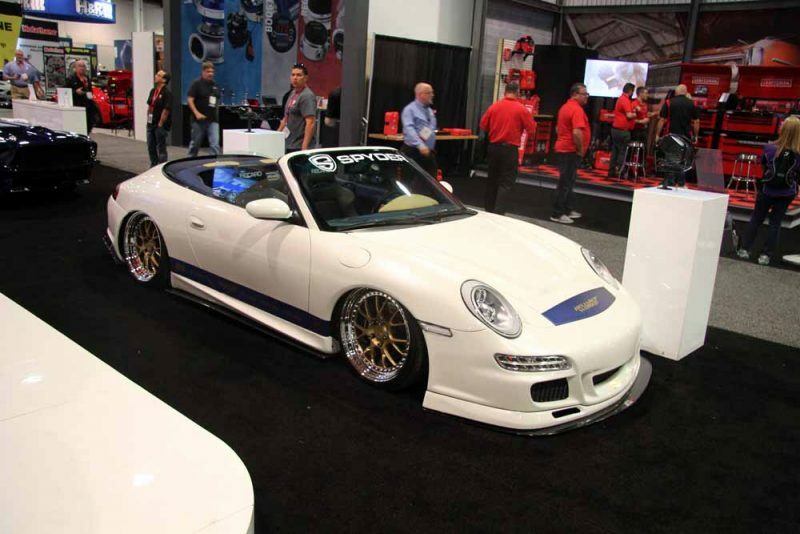 And rounding out the Porsche experience in the Toyo booth is this custom 993 « Speedster ». 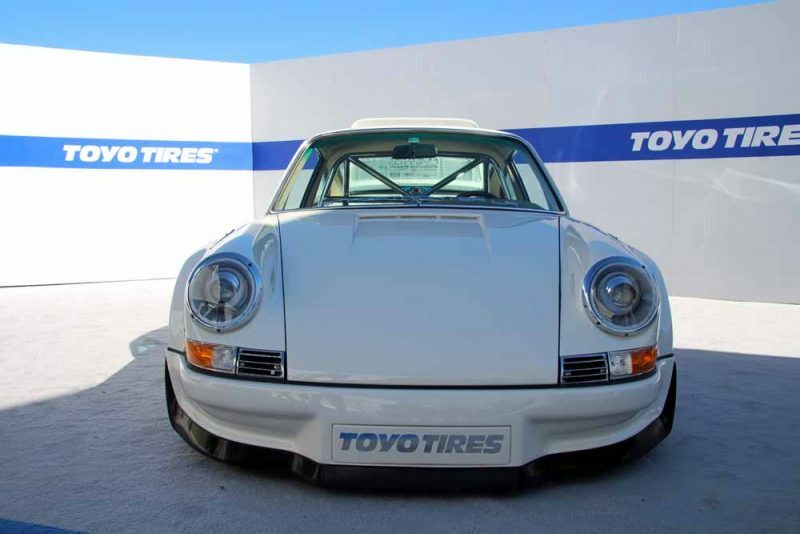 The cleanest Porsche, and the one I’d probably most want to take home, is this 1983 911 SC. Just look how clean that engine compartment is. You could eat off of it. And it’s certainly Rennsport focused. Chris Runge’s customs aren’t officially Porsches, but they’re certainly inspired by old Porsche racers and use period-correct manufacturing methods. Chris asked if I wanted to sit in this one. It was tight, but I could see it being a lot of fun. It was a very aviation-style experience. 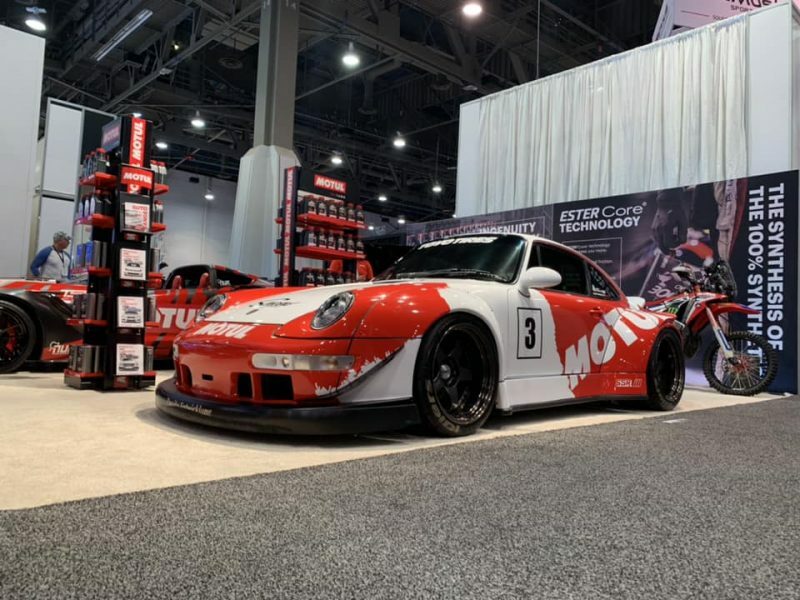 More RWB in the Motul booth. One more RWB, this time with awesome wheel fans from DLng Design. A track-focussed GT3 in the Shark booth. And one last 996 with a slant nose kit in the Air Lift booth. 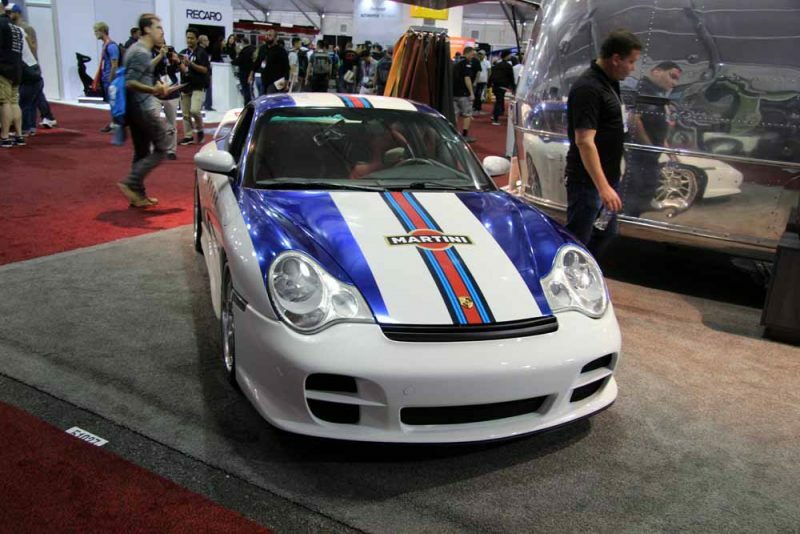 I hope you enjoyed this retrospective of all of the Porsches at SEMA. We’ve been compiling some amazing Porsche models on eBay for three years now, and we’ve seen some pretty astonishing cars pop up now and again. This week we’re focusing on a few different turbocharged variants of Porsche’s iconic 911. Hopefully you’ve enjoyed our curated look at the Porsche market. Keep in mind, some of these Porsches could be great collection investments, while others might prove to do more financial harm than good. INTERESTED IN HAVING YOUR PORSCHE FEATURED HERE? Every other week, we feature 5 of our favorite Porsches on eBay. That post is sent out to our mailing list of more than 17,000 Porsche owners and fans and is seen by 10s of thousands of other readers who visit our site directly. If you’re selling a Porsche on eBay and would like to see it featured here, just shoot us an email with the details and we’ll be back in touch. Otherwise, feel free to check out all the other eBay listings we have on our Porsches for sale pages. It’s the middle of the summer, and you need a vehicle to beat the heat, as well as almost anything on the track. 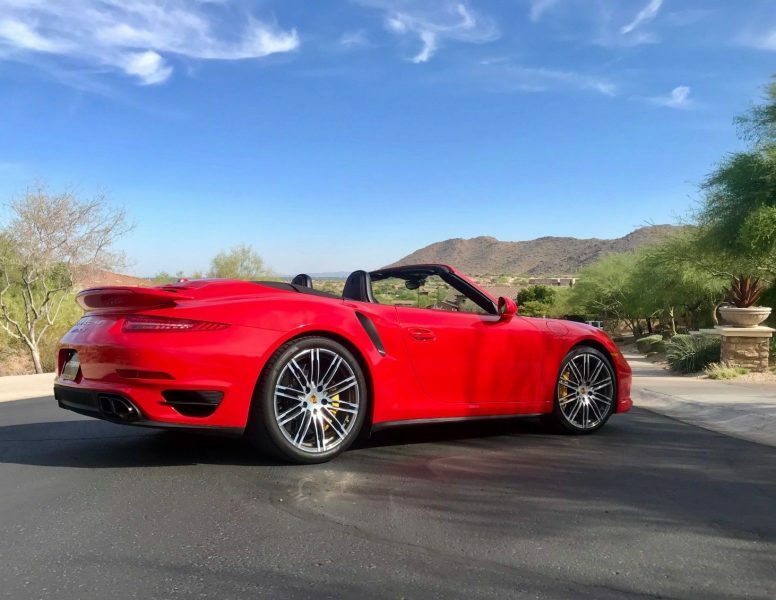 This 991 Turbo S Cabriolet could be the one for you. It’s perfect for cruising on late summer nights with the top down, or fast enough that you can run away from the hot summer and head to Northern Canada for a weekend away. The 991 generation is the best Grand Touring car Porsche has ever built, and the Turbo S is an incredibly fast incredibly comfortable ride. For more pictures, pricing and information, check out the full listing on eBay. If you wanted to be the King in the late 1980s, this is what you drove. With color-matched Guards Red wheels and a factory ‘Slant Nose’ body, this thing would send a shock to anyone who thought Porsches were boring and all looked the same. Of course, these have been exploding in value over the last decade, and this one reflects that in the price tag. If you’ve got it, maybe flaunt it? A silver 996 Turbo with Boxster Red interior, does it get any more early-2000s cool than that? This Porsche appears to be well maintained and 996 Turbos are a riot to drive. They’re the bargain of the Turbocharged Porsche lineup, and if you want one you should be buying now before they’re priced stratospheric. 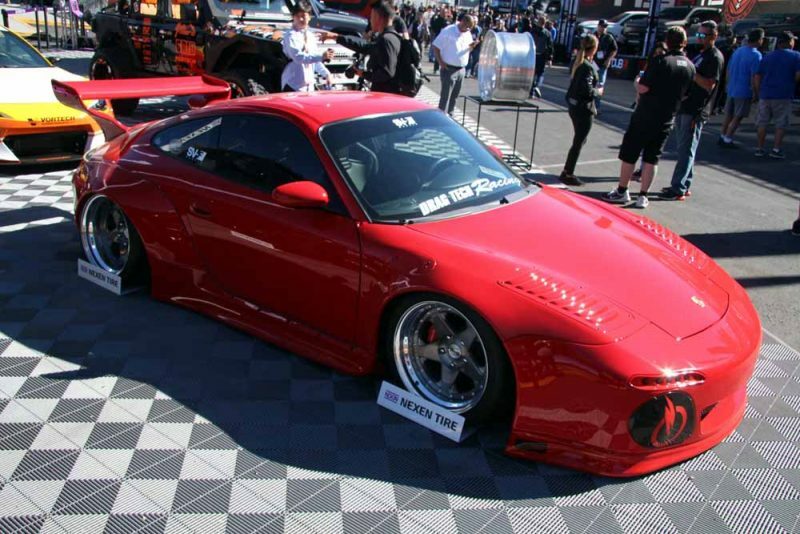 This one has been tastefully modified with H&R sport suspension and seemingly kept otherwise stock. It’s got decently low mileage and a sub-50k price is nice. The 3.3-liter Turbo is the less desirable of the two 964 Turbo variants, but it’s hardly a bad buy. These don’t command quite the intense price that the 3.6-liter cars do, and provide 90% of the experience. If you want a turbocharged 964, but can’t quite swing for the big motor, don’t feel bad about it, just go for a drive and let the smiles come to you. 993 prices have gone absolutely nutty over the last five years or so. Only 345 of these crazy turbocharged coupes were built for worldwide consumption, and less than half were imported to the U.S. If you are looking for one to add to your collection, opportunities are few and far between. The chances of finding another one any time soon, especially one this nice, are slim. If you have the four hundred thousand to spend on this one, maybe it’s right for you. There is no Porsche more anachronistic than the slant-nose 911 Turbo. It could not have existed were it not for the flash, exuberance, and absolute wealth of the 1980s, and looks out of place in any other era (look to the 964 Flachbau and you’ll know this to be true). This particular car, as featured in Matt Farah’s One Take show, is painted in Chiffon White with color-matched Fuchs wheels, over a brown leather interior, and that combination could not be any more ’80s. Porsche did offer a slant nose 911 Turbo in 1982, but there is some contention as to whether this car was actually done by the Sonderwunsch program (Special Wishes), but regardless this appears to be a nicely cared for Porsche with honest-to-goodness steel bodywork. That, in and of itself, is worth a mint. A 911 Turbo of this era is an incredibly fast-feeling car, even in a world where Porsche builds a 700+ horsepower GT2 RS, the old 330 horsepower 930 moves in a way that is alarmingly quick. 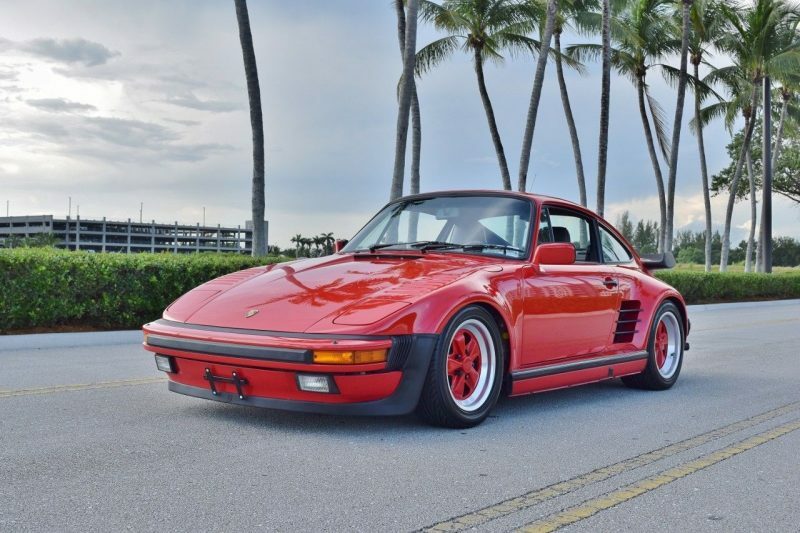 Porsche’s 930 basically wrote the book on fast ’80s cars, with turbo lag for days and somewhat tricky handling characteristics. That Farah loves it is no particular surprise. Make sure you watch the video, because there is a particularly awesome bit in which Farah drives this 930 through a tunnel with a window down. That gnarly and raspy flat-six turbo sound is unmistakable. If you’ve never driven a 911 Turbo, you’ll be shocked at how quick it feels, even in comparison to much more powerful modern sports cars. It’s a truly awe-inspiring car from an awe-inspiring era of cars. I can’t even imagine how shocking it would have been to see a four-wheeled spaceship like this on the street in 1982.